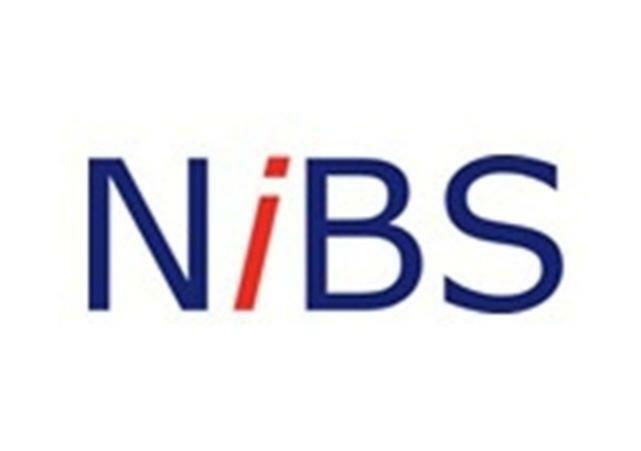 Evening Entertainment With NiBS Ltd.
We had the pleasure of hosting the NiBS Batteries Conference charity race night at Lion and Quays Hotel and Spa on Wednesday 11th November. With over 90 delegates, fantastic food and a good cause, a great night was on the cards. During the dinner we took the opportunity to sell the raffle tickets and get the teams revved up for the charity auction later that evening. We started the night's entertainment with a lively Hit or Miss competition with team Seabiscuit taking the top spot. This was followed by the team's first opportunity to win some money for the races in the Movie Quotes quiz round which saw the good, the bad and the ugly. Red Rum being the good Black Beauty being the bad and The Sprouts being the ugly! With dessert out of the way and the tables cleared, it was time for us to rock the house with the first of the evening's races. This was the team's first opportunity to gamble some money and try to become the winners of the NiBS Batteries Conference trophy. With two races down team Sheogar, Seabiscuit and Pegasus were edging their way towards the top of the leader board. Taking a break from the races, it was time for the raffle auction in aid of Children In Need. We had one exceptionally lucky team who walked away with five of the prizes and I hear they're away out to buy a lottery ticket this weekend! It was time for Chris to take the mic to run the annual charity auction with the main auction item being Pudsey's sister Blush. Blush was the star attraction and the Italian - British battle ended with Blush heading across the water to be with Pudsey, with a winning bid of £530! We rounded the night of racing off with our Grand Finale live action race! With team Silvor in lane 1, team Seabiscuit in lane 2 and team Sheogar in lane 3. After the betting closed, for these three teams it was lights down, winding toys at the ready. After a furious and exhilarating relay, the photo finish ended with Seabiscuit winning them and all their supporters a return of 2/1. After all the teams had cashed in, the Wooden Spoon went to team Sheogar who brought in a total of £90 and our NiBS Batteries Conference Charity Race Night winners with a grand total of £2200 were team Red Rum! Coming in at second place with £1800 was team Seabiscuit and in third place with £1260 was The Sprouts! A big thank you to Sarah and all her team for organising a fantastic event for all your delegates. Also, huge congratulations from us to you for raising a fantastic amount of money for Children In Need! An amazing team of people, so many generous contributions to Children in Need. It was an honour to host your evening, lets hope next year is as much of a big success! Big thanks to everyone involved in organising such a great night! Such an amazing event! The generosity in the auction was outstanding, well done to everyone who helped raise the money! I hope you enjoyed your evening and look forward to working with you all again soon.